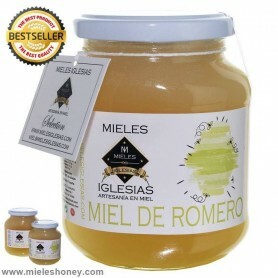 The tradition of the Spanish honeys is indisputable, in mieleshoney.com all our honeys are produced in Spain with artisan, naturalness and tradition, to give consumers the choice of buying this healthy product among the wide variety of honeys available from all parts of Spain, all sweet, but with very different nuances and the particular properties of each. Spain has a large amount of this natural sweetener that historically has a very important role in the national food. 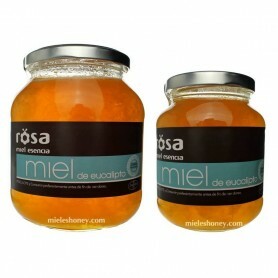 We guarantee buy artisan honey from Spain with its usual taste. 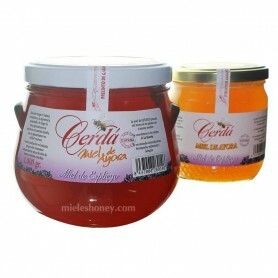 Sale of natural honey in your store expert in natural products derived from beekeeping. Quality Honey There are 60 products. 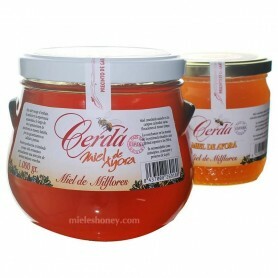 Orange blossom honey collected by bees in the Mediterranean area , where are the orange and lemon trees . A food processed and prepared in a completely natural. 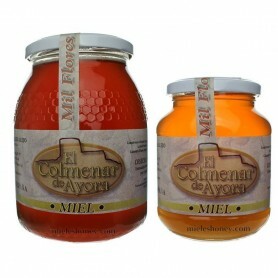 The Beekeeper , El Colmenar de Ayora , the presents two formats 500g and 1kg. Very smooth honey . To be used alone or accompanied . 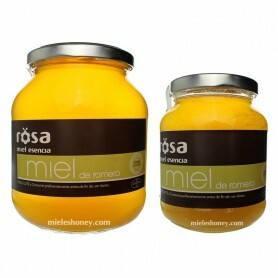 Appreciate the taste of the Mediterranean Spanish honey. 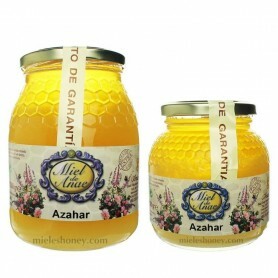 SELECTION OF THE BEST HONEYS Buy raw honey from Azahar. 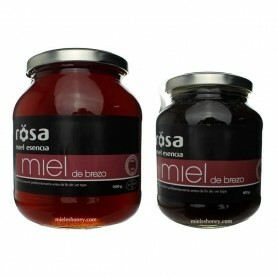 One is preferred by consumers for its delicate taste, very pleasant and not cloying. Selected from the best for a uniform and consistent texture. 100% of the flowers of the Valencian orange trees. 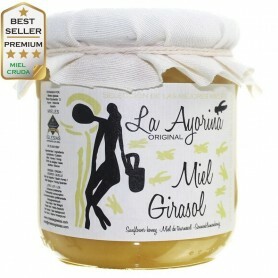 The brand "La Ayorina" is characterized by obtaining the best products of the hive. Sale traditional lemon honey. 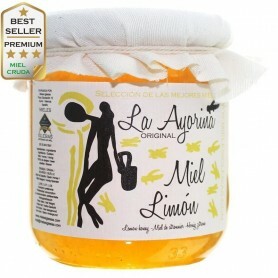 The village of Ayora presents in various formats lemon honey, produced mainly by lemon flower. With a soft flavor characteristic Levant region of Spain. 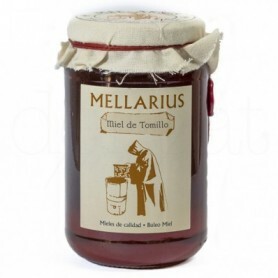 Try this delicacy of nature as a sweetener or to make the prettiest desserts. 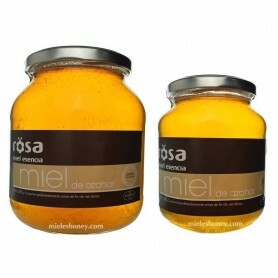 SELECTION OF THE BEST HONEYS Buy raw sunflower honey online. Originally from Spain, it is a product that is not very commercialized because it crystallizes very quickly with hard crystals, and it costs a lot to handle, but that does not mean it has very high nutritional properties. 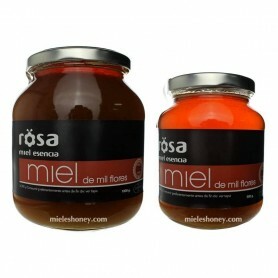 SELECTION OF THE BEST HONEYS Buy raw honey from a thousand flowers. The variety that brings together the mixture of all flavors. 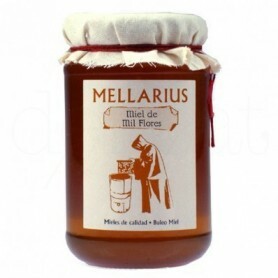 Harvested of the spring flowers in practically all the Iberian Peninsula. It usually likes a lot because its flavor is simply sweet, nothing with the dark varieties. 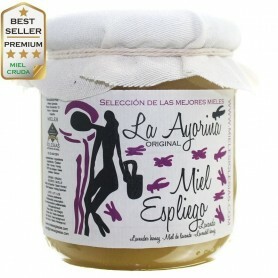 Selected from the best in an artisan way by the beekeeper. 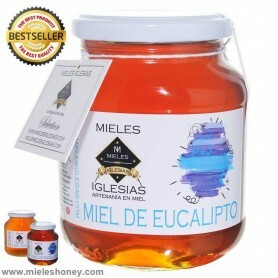 Sale of natural eucalyptus honey RAW. An exquisite sweet sweet and strong flavor. Collected mainly in the north of Spain where there are large quantities of this tall and large tree, of winter harvesting, and also grows in Huelva and Extremadura where it blooms in summer. Of a strong flavor but appetizing with a touch to caramel. 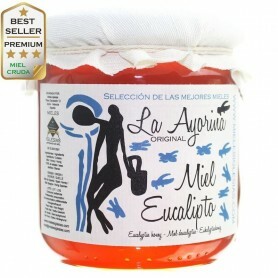 SELECTION OF THE BEST HONEYS Buy raw eucalyptus honey. 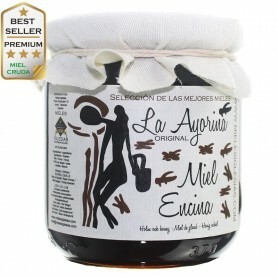 The selection of this product follows the same criteria as for the rest of the brand "La Ayorina", a careful selection of the best crop. As a result we have a pleasant and healthy food, with a unique flavor. Of a quality well above the average make it become a very appreciated product. 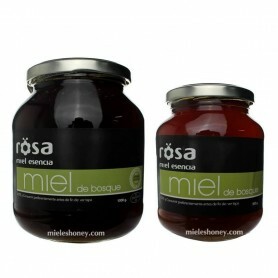 SELECTION OF THE BEST HONEYS Buy raw forest honey. 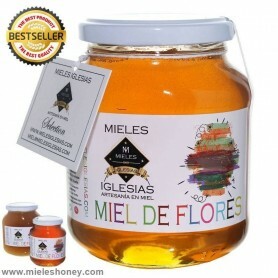 From Spain, Mieles Iglesias could only make honey as characteristically excellent as its brand "La Ayorina". 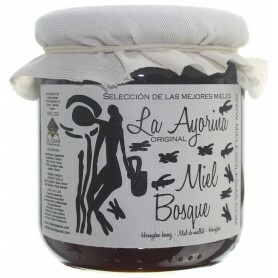 It comes from the north of Spain, from the most lush forests. Careful selection from the collection to the packaging, of an excellent quality, and much superior to the rest of products. 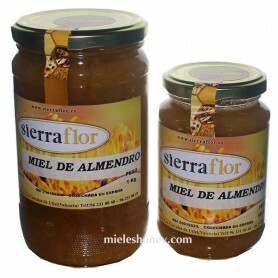 Sale of almond honey. 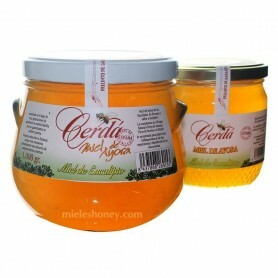 These honeys are produced especially in the Mediterranean area, where there are large plantations of these trees. It has a strong nutty taste and sometimes slightly bitter. Raw and natural without heating processes to keep all its properties intact. 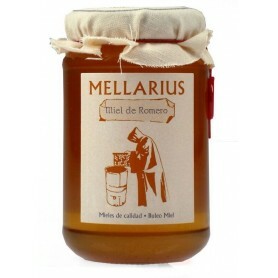 Sale of natural lavender honey obtained by the bees of the lavender flower. 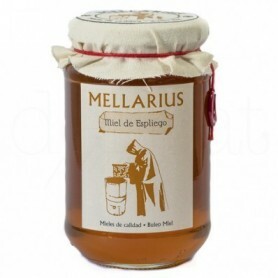 Produced mainly in the center-north of Spain where the bees collect the nectar in full bloom for the beekeeper in a completely natural way the container and present it in two very practical formats 500g and 1kg. A honey very rich in iron. 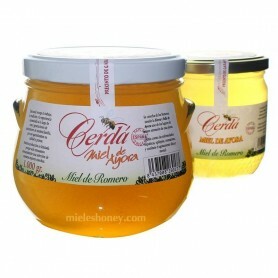 SELECTION OF THE BEST HONEYS Buy raw lavender honey online. Native Spanish plant where nectar is obtained. 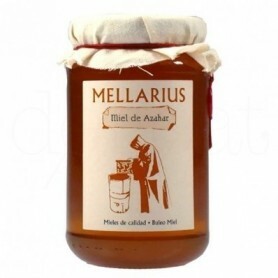 Of good taste and good health benefits, in a completely artisan format. 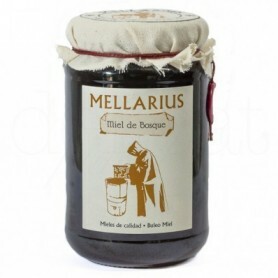 Classic and traditional beekeeping as its container and treatment. Of a superior quality since it is selected from the best drums. Color is tile and very floral aroma. 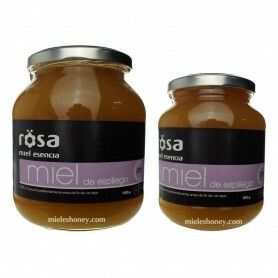 Sale of pure lavender honey (Cantueso). From the nectar of flowers lavenders, harvested in the Sierra de Gredos ( Spain ). Two jars half kilo and kilo in ancient orza format. 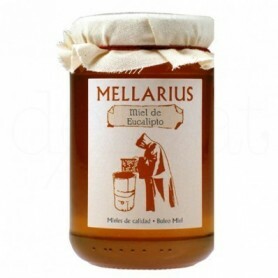 Sale of natural heather RAW honey. Hand-crafted to preserve all its enzymes and properties. 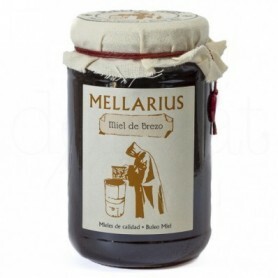 Of the Spanish mountains collected by the bees and packaged by artisan beekeepers. 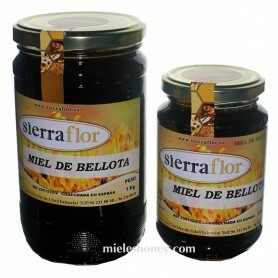 A monofloral variety highly iated and valued as it is strong flavor but less sweet than the others. 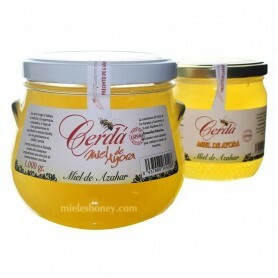 SELECTION OF THE BEST HONEYS Buy heather honey RAW Hand-crafted to preserve all its enzymes and properties. 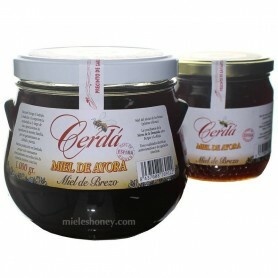 Of the Spanish mountains collected by the bees and packaged by artisan beekeepers. 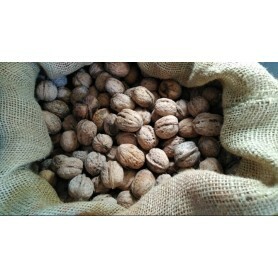 A monofloral variety highly appreciated and valued as it is strong flavor but less sweet than the others. 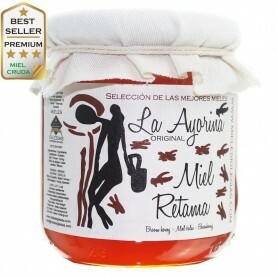 SELECTION OF THE BEST HONEYS Buy raw thyme honey. 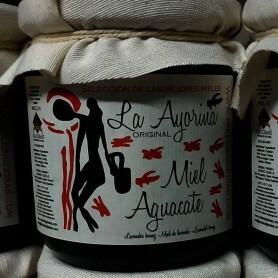 The quality of the brand "La Ayorina", as always high. To achieve this, they select the best honeycombs from the hive and separate them from there to pack it in a natural and artisan way. Of a peculiar strong flavor. 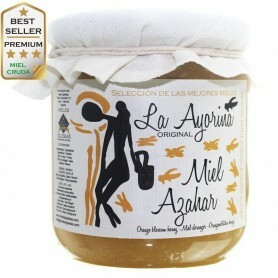 Sale of avocado honey DO of Granada, with Protected Designation of Origin of Granada. Tree autoctono that area ( Granada , Spain ). The nectar is transformed by bees in a sweet very curious. Two containers of 0.250 and 0.50 kg. 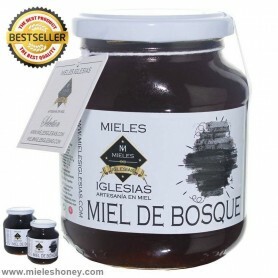 Sugar Cane Molasses - Cane Honey 460g. 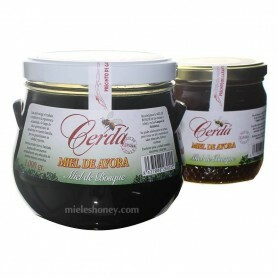 Buy cane honey is a product that is extracted from sugar cane, but with the difference that it contains a lot of nutrients, including iron and vitamins of group B. A very suitable substitute to sugar. Cane molasses is increasingly used as a tabletop sweetener. 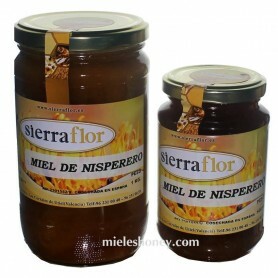 A natural food with great benefits and properties as well as a very sweet taste. 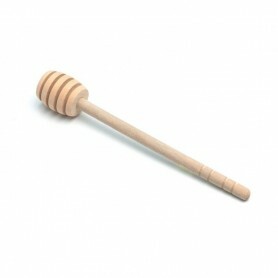 Spoon made of halla wood, specialized for liquid honey. Do not let spill a drop using this fantastic utensil.